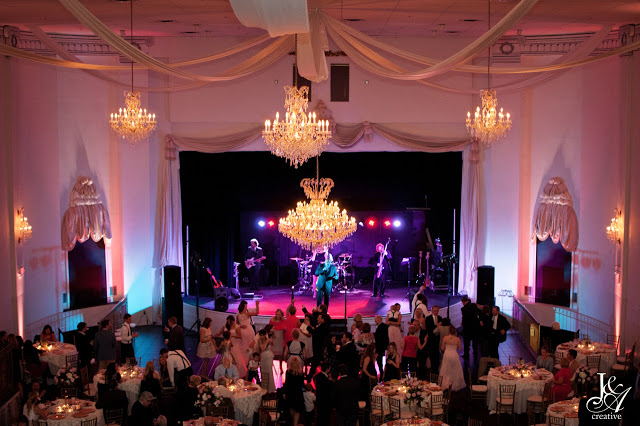 The Grand has become one of the most premiere venues for weddings, receptions, social events, corporate events & galas. 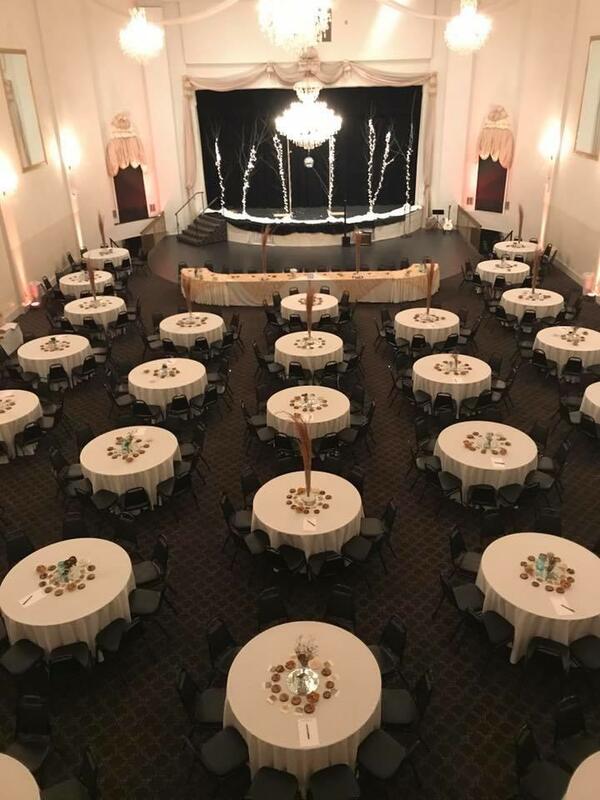 The Grand can accommodate as many as 450 guests as a wedding, 500 as a sit down dinner reception and 1,200 as row seating or a strolling reception. 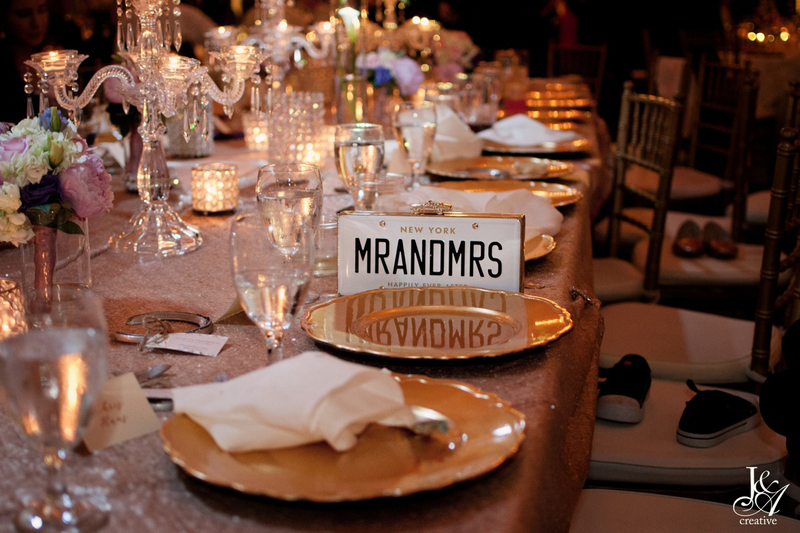 Our impeccable attention to detail and service will assure you that your event will be exactly the way you anticipated it would be, and our flexibility allows your event to reflect you and your desires to make this a success. 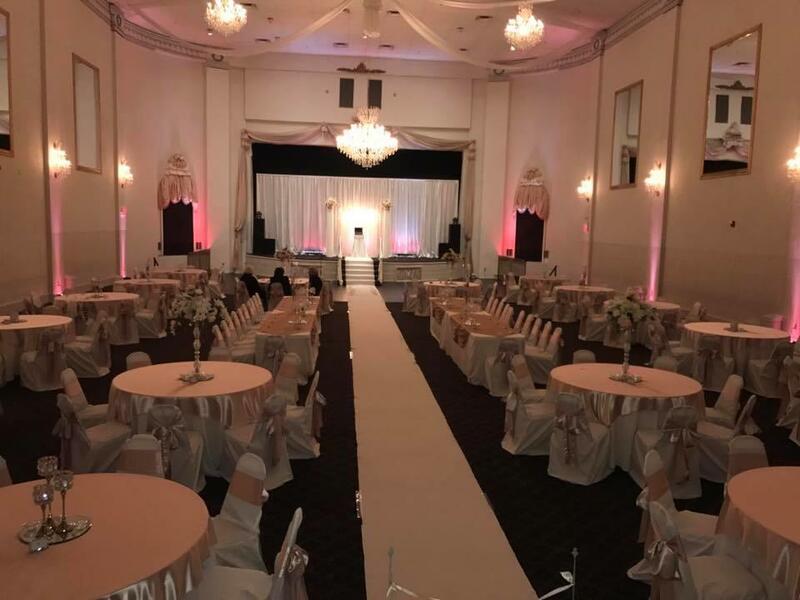 The Grand , all adorned in the red draping & tied back with gold tassels, red carpet, and lighted marquee greets you and your guests with a feeling of expectation for your red carpet event! We would welcome the opportunity to speak with you about our facility and give you a tour. 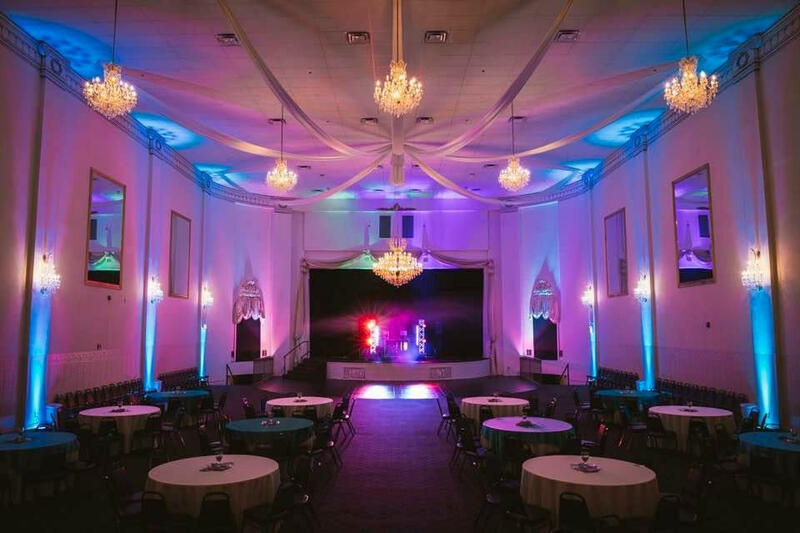 If you are interested in speaking with a representative about pricing and available dates for The Grand, please call the office for a consultation and a packet of information at (812) 949-8888. 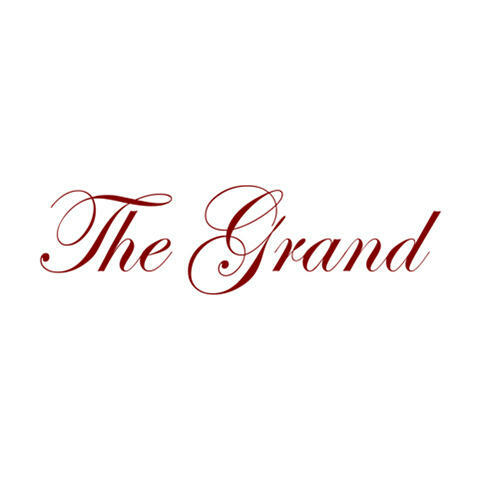 Currently there are no reviews for ' The Grand '.